Since my mother’s maiden name is Fulghum, I have always assumed that my maternal grandfather’s grandparents were from Ireland. The story I always heard was that they came to the United States because of the potato famine. My paternal grandfather’s grandparents once lived in Ireland, they moved to Scotland for some reason, and then they moved to North Carolina. I have records of the Drummond family genealogy, so I know this to be true. As a result of my family’s’ history, I have always been fascinated with any information about Ireland, Scotland, the Celts, the Druids, and St. Patrick’s Day. When it comes to celebrating St. Patrick’s Day, not too many people are concerned with the true facts about St. Patrick. But it’s interesting to learn more about a legend that has spawned so much celebration. Here are 6 interesting facts about the most famous of Ireland’s patron saints. 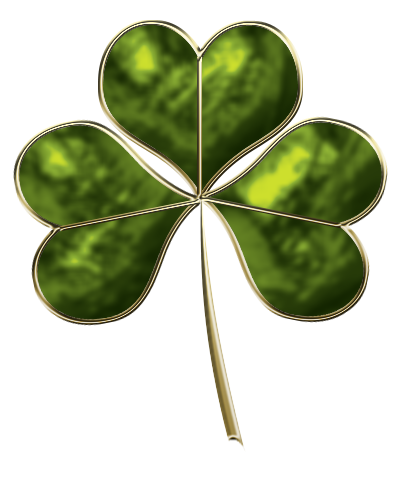 The first of the facts about St. Patrick may surprise a lot of people: he was not Irish. He was, in fact, born to wealthy parents in Britain (though his father was from Rome) before being captured by Irish raiders as a slave. After being imprisoned for six months, he escaped and went on to spread Christianity throughout Ireland. 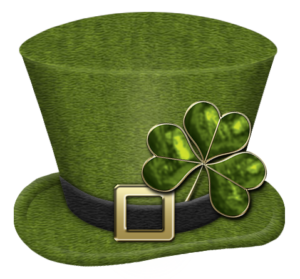 St. Patrick is widely known as “the Patron Saint of Ireland”, though he actually shares the title with Brigit of Kildare and Columba. St. Patrick is, however, the most famous. In truth, there aren’t many facts known about the saint, except what historians can gather from two letters he wrote about his life. Many of the stories told are plain fiction (see below)! 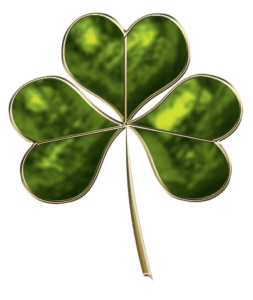 It was said that St. Patrick used a shamrock to help explain the Holy Trinity to the pagans in Ireland, thanks to the three leaves representing the Father, Son and Holy Ghost. 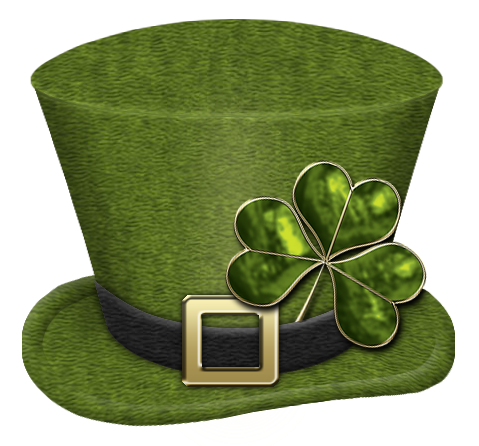 However, the shamrock was already sacred to the Druids long before St. Patrick came along. 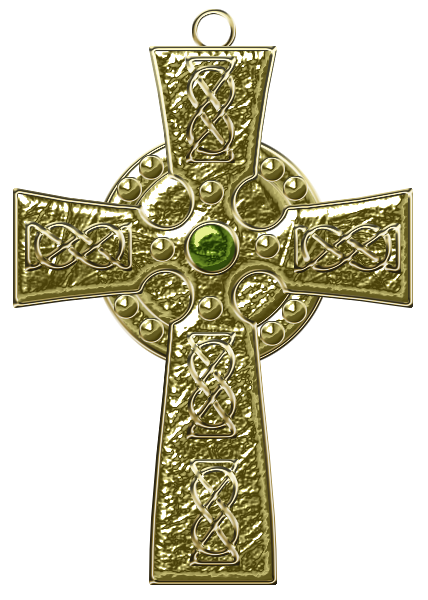 The Catholics and the Protestants both lay claim to St. Patrick. 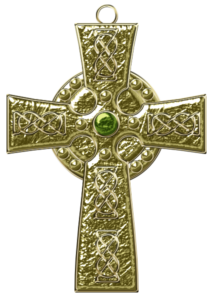 The Catholic story states that he was a bishop sent by Rome to spread Catholicism (commonly confused with another historical figure), while the Protestants claim that he invented a Celtic church – someone who embraced Ireland rather than spreading Catholicism. The legend states that he forced snakes away from Ireland, but it’s unlikely there were ever snakes there to begin with. It’s more likely that this is a metaphor for converting pagans to Christianity. Although these facts about St. Patrick are quite interesting, some of them may be difficult to verify, but you can be sure that he’ll be in the minds of the Irish – and those who celebrate on March 17 – for many years to come.